Gymkhaners, The final points total and Results from the Final 3 Rounds of the Fall 2014 Season will be posted by Monday Nov. 17th. Sorry for the delay!!! Stay tuned!!! 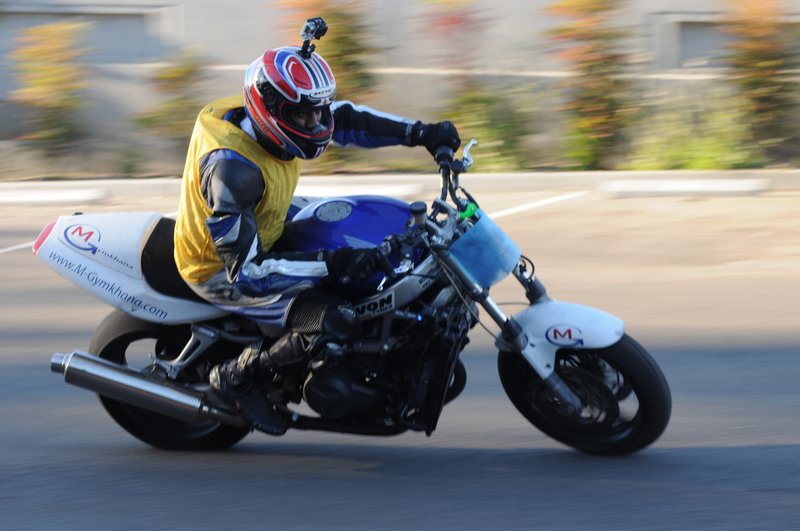 11/15/2014 in October 20th M Gymkhana® Competition and MGX Day Session®. ← Rounds 4-6 Fall M Gymkhana® SUNDAY Nov. 9!! !